Yes! The wait for the much-awaited final season of ‘Game of Thrones’ will finally end. The iconic series will have its final season airing from tonight and fans can’t wait for it. Indian fans will have to wait until tomorrow. ‘Game of Thrones’ has a massive fan following across the world and the series has become a cult of sorts. 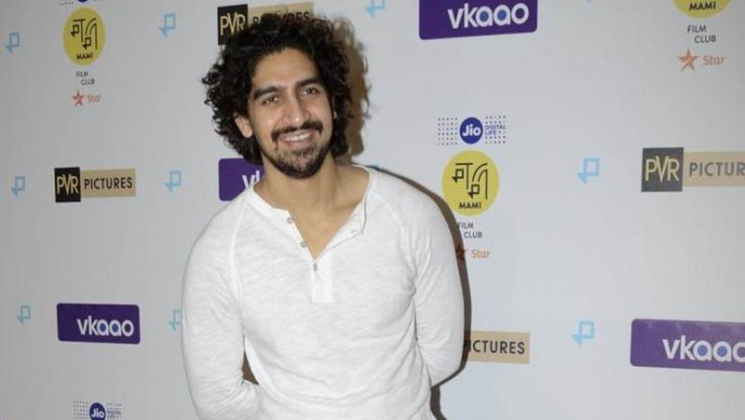 Now, ‘Brahmastra‘ director Ayan Mukerji is quite ecstatic and over the moon with the American series. Ayan Mukerji shared a stunning still from the ‘Game of Thrones’ season 7, the Loot train attack episode wherein Daenerys’ dragon can be seen creating havoc in the Lannister army. This post has clearly quickened our excitement for the final season of the show. Ayan captioned the post as, “Can’t Wait !! #bestthingintheworld #tomorrow”. And we couldn’t agree more with the director. Ayan comes across as a very methodical and articulate individual and is awaiting his next release ‘Brahmastra’. This magnum opus features Alia Bhatt, Amitabh Bachchan and Ranbir Kapoor in lead roles. ‘Brahmastra’s first logo and first look were unveiled at Prayagraj in Uttar Pradesh. It was done during the Kumbh festivities. The film for the first time will see the pairing of lovebirds i.e. Alia and Ranbir on the silver screen. Ayan Mukerji is a thinking filmmaker and everyone is eagerly waiting for how ‘Brahmastra’ fares at the box-office. This will also be for the first time lovebirds i.e. Alia and Ranbir will be sharing the screen together.